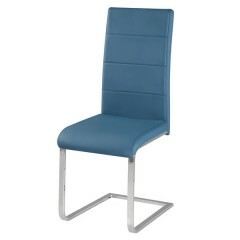 Modern dining chair in many color combinations. 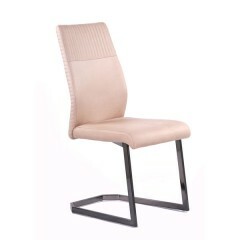 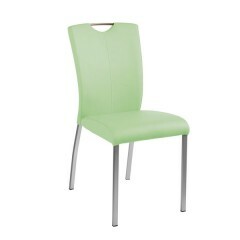 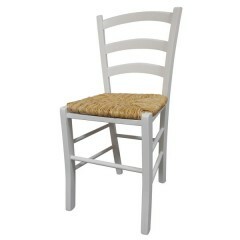 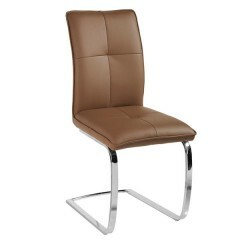 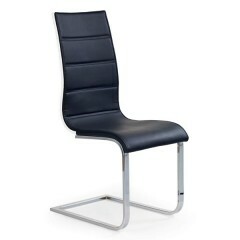 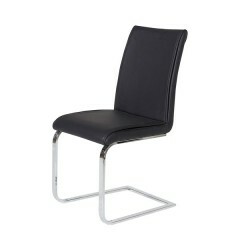 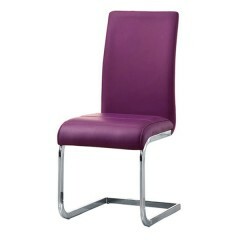 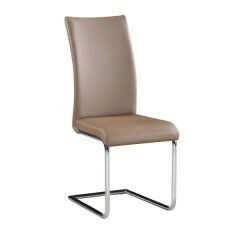 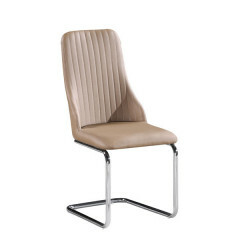 Modern dining chair available in more colors. 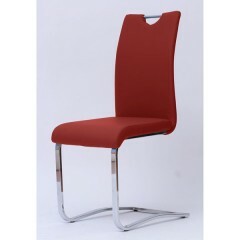 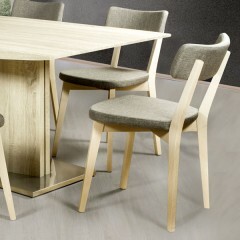 Dining chair with very attractive design. 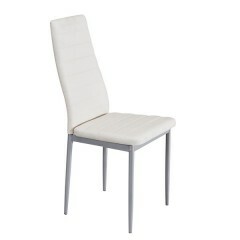 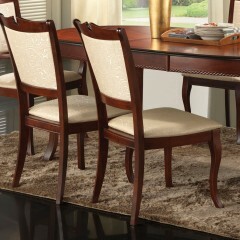 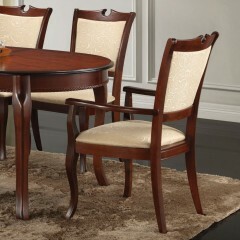 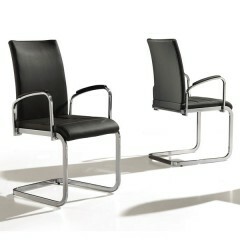 Modern dining chair with armrests. 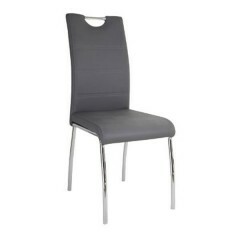 Dining chair with handle on backside. 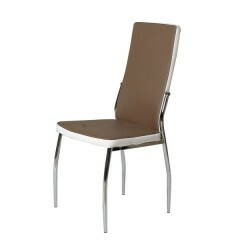 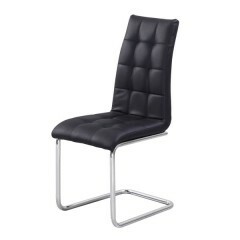 Trendy dining chair with handle.